Boer goats commonly have white bodies and distinctive brown heads. Like the Nubian goat, they possess long, pendulous ears. The boer goat was developed in South Africa in the early 1900s for meat production. 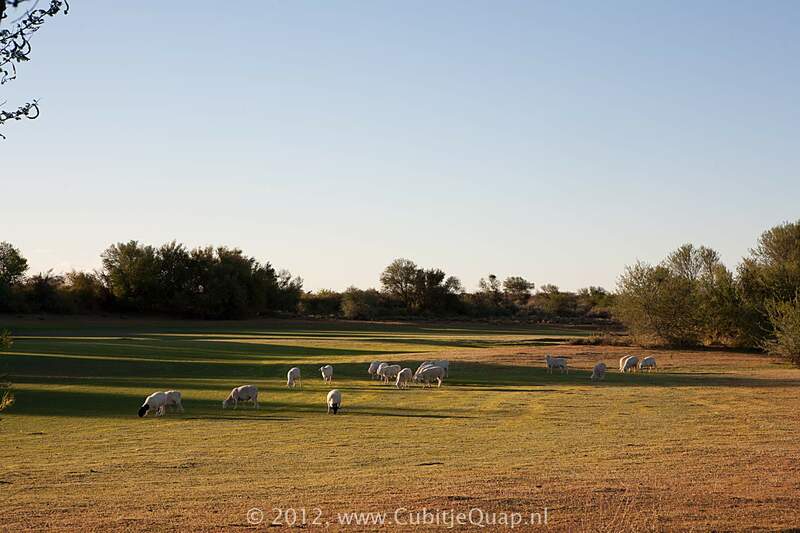 Their name is derived from the Dutch word "Boer" meaning farmer. 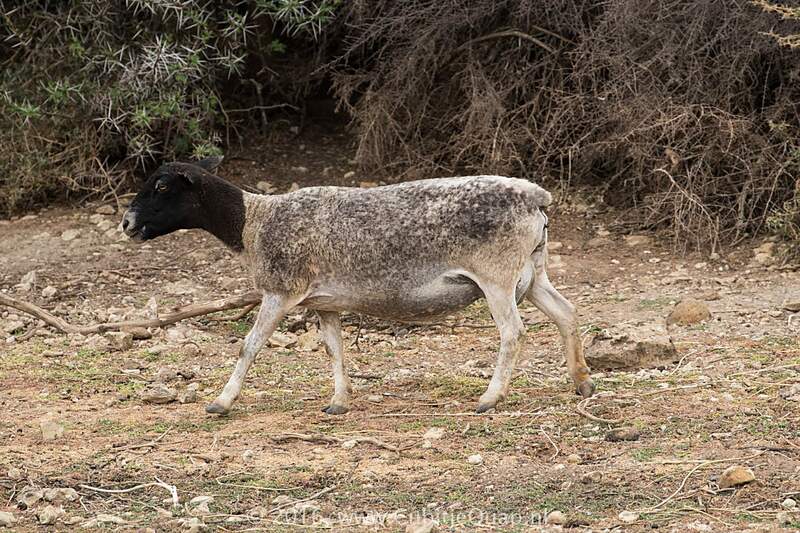 The boer goat was probably bred from the indigenous goats of the Namaqua Bushmen and the Fooku tribes, with some crossing of Indian and European bloodlines being possible. 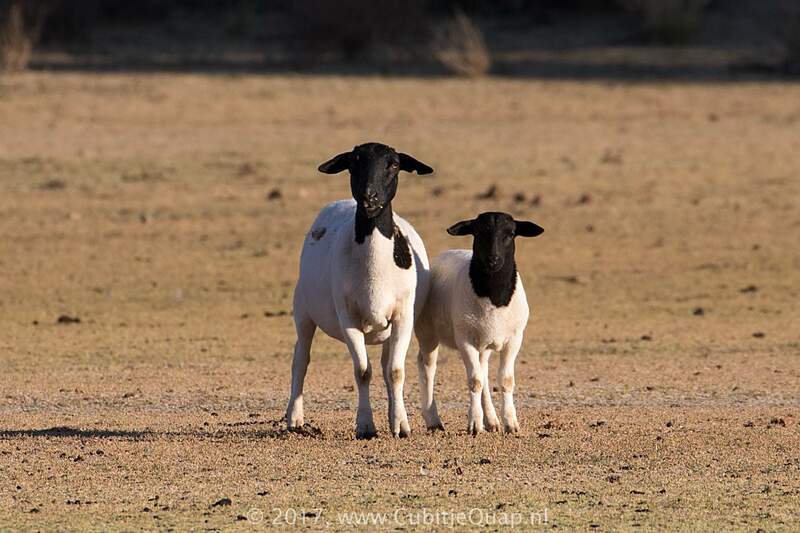 They were selected for meat rather than milk production; due to selective breeding and improvement, the boer goat has a fast growth rate and excellent carcass qualities, making it one of the most popular breeds of meat goat in the world. 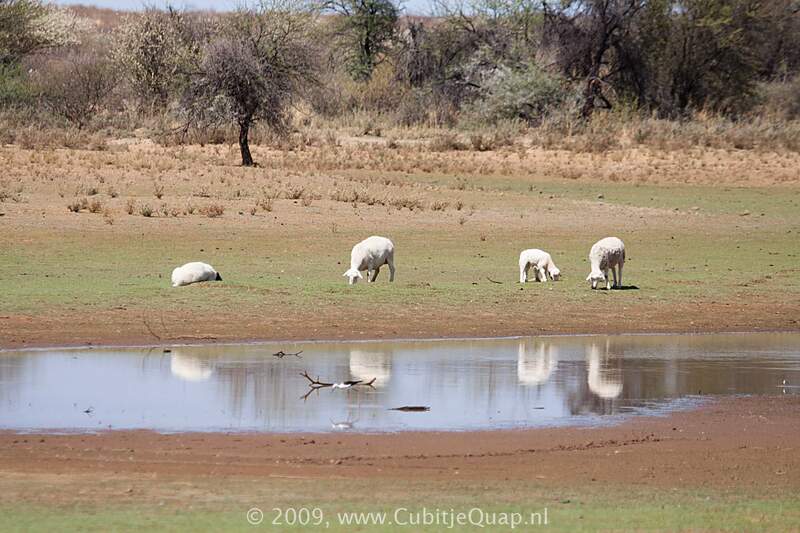 Boer goats have a high resistance to disease and adapt well to hot, dry semi-deserts.